With the recent release of Rolando del Torchio, the current count of foreigners kidnapped by Abu Sayyaf (directly or indirectly), stands at four. 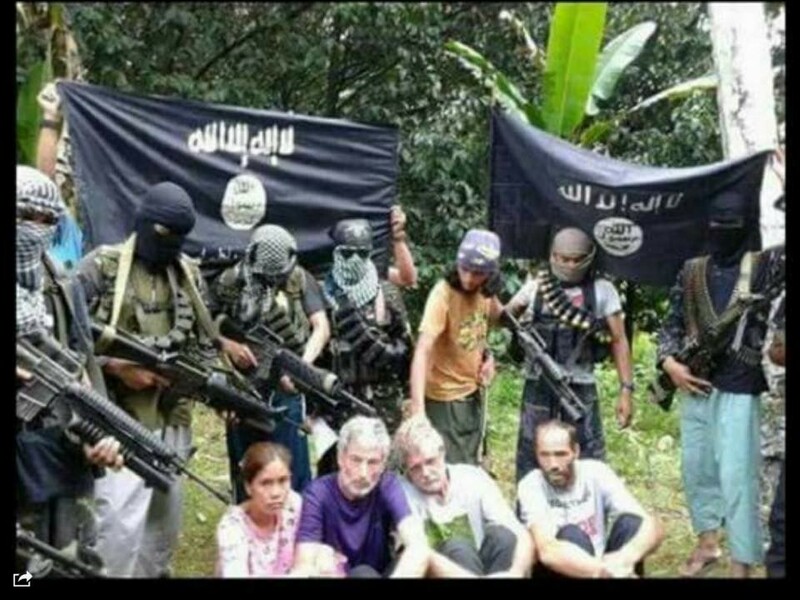 A recent count by the AFP media group posted that 14 foreigners were being held by the terrorist group, ten of them Indonesians sailors. Hurn was originally kidnapped along with a Swiss national on Tawi-Tawi. A Filipino guide was also taken for ransom along with Hurn and Lorenzo Vinciguerra. Hurn was 52-years-old at the time of his kidnapping, he is now 56. Vinciguerra escaped from the Abu Sayyaf in December of 2014.